Is Debt Settlement a Good Idea or Not? 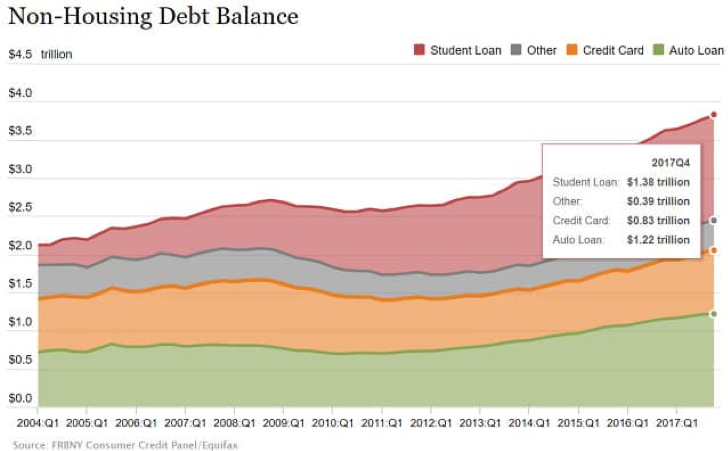 Student and auto loans, credit cards, health care and other bills have increased debt beyond many Americans’ ability to keep up with payments. It’s not surprising, as non-housing debt in the U.S. now exceeds $3.9 trillion, according to the Federal Reserve. Once debts go into collection, agents relentlessly hound you for the unpaid amount. When a debt settlement company calls promising to get your creditors to accept significantly lower amounts, it can sound like the ideal solution. So is debt settlement a good idea or not? 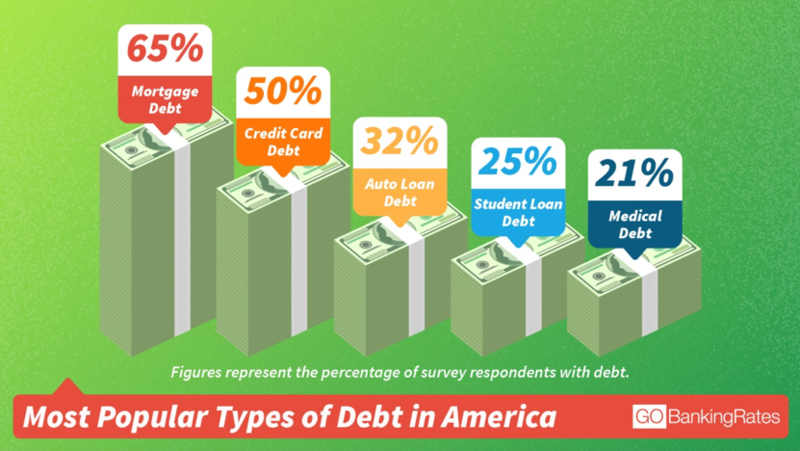 Let’s take a look at the facts of debt settlement to find the answer. Debt settlement companies work by convincing creditors that they will get nothing unless they settle. These companies typically advise you to stop paying on your debts and send payments to them instead so they can hold the money in reserve. Once you build up the fund sufficiently, the company offers creditors a lesser sum to settle your accounts. Debt settlement companies generally charge between 15- 25% of either the settled or total debt amount for this service, plus fees. There is no guarantee that they will be able to settle all your debts. Additional debt –Fees, penalties, and interest continue to accrue until you have a signed agreement from creditors. When you stop making payments, most creditors switch to a penalty rate of around 30%, increasing your total debt burden at an accelerated rate. You may also have to pay the debt settlement company for “account management fees,” loan insurance, and other charges. Also, the portion of your debt that is forgiven may qualify as income that you will have to pay taxes on. Damage to your creditscore – One of the main reasons consumers choose debt settlement is because they want to avoid taking a credit score hit from bankruptcy, but your score is still damaged. Each skipped payment impacts your credit score.Settling your debts for less than the full amount will lower your credit score. These delinquencies will appear on your credit report for the next seven years, making it harder for you to get credit. Continued harassment–Creditors will continue to harass you until you sign a settlement agreement with them. Stopping payments will often cause creditors to increase their efforts at collection and they may file lawsuits against you. It may not settle all your debt –There is no guarantee that the debt settlement company will settle all your debt. Many consumers have to drop out of the program before all debts are paid, and debt settlement companies typically start paying the smallest balances first.Some creditors refuse to settle, and may not even be willing to deal with debt settlement companies at all. So, is debt settlement worth it? Once you compare debt settlement pros and cons, it becomes clear that for most consumers, debt settlement is not worth it. Debt settlement is only a good idea if it is your only option other than bankruptcy. Fortunately, there are some better options available. 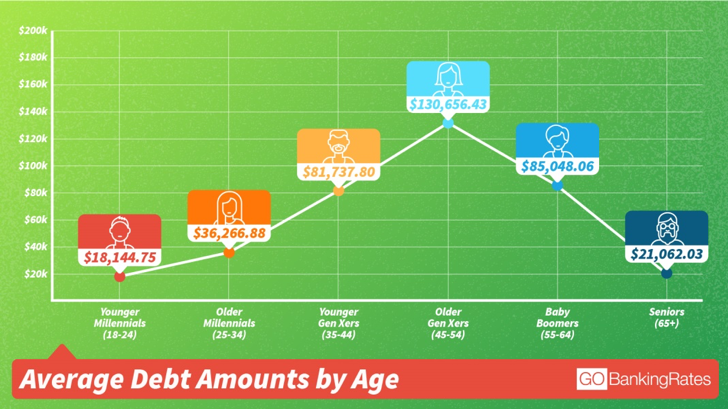 Which choice is best for you will vary, depending on your age, income, and debt amount. The first step to getting out of debt without debt settlement is to work with a financial planner or reputable credit counseling organization. They will help you figure out a realistic financial plan that will allow you pay down debt while meeting your monthly bills. That may mean getting a side job, working longer hours, or delaying retirement. Contact your creditors yourself, before your account is turned over to a debt collector, to try to work out a more manageable repayment plan. Debt consolidation may be possible, through a debt management plan, balance transfer, or secured loan such as a home equity line of credit. 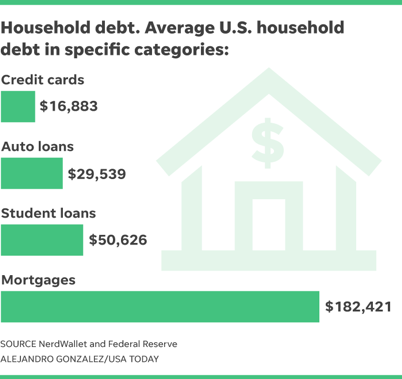 If you would like some help assessing your options for getting out of debt, reach out to financial planner Matt Logan at www.mattloganinc.com or call 336-540-9700. We will help you create a realistic financial plan that prioritizes paying off debt while still meeting your daily bills and working towards a more solvent financial future.